HUGE PRICE REUCTION! 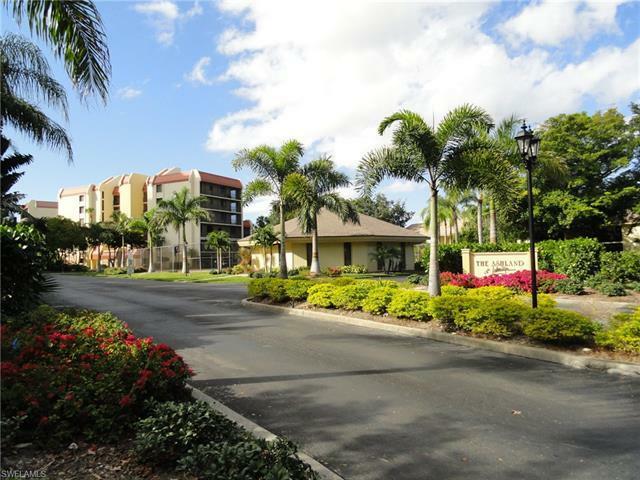 Marvelous Fort Myers Best Kept Secret Location, In the Midst of all conveniences! Awesome views, overlooking the Lakes & preserve of Lee County Regional Lakes Park!! Ready to Occupy! This Beautifully Renovated & Updated condo is FINISHED throughout & freshly painted. This 2 split bedrooms plus den/study, 2 bath (like 2 master suites) is rarely available. Impact glass windows, tile floors on the diagonal in main areas, Reverse Osmosis water system, awesome New Kitchen cabinetry, granite, all newer appliances, Den/study may be used as 3rd sleeping area. Garage parking and more. See to Believe! !Amenities: Clubhouse - Fitness, Library, & community rooms, Tennis & Pickle Ball courts, Large heated pool, fishing & grill deck. Only minutes to all shopping, restaurants, & sunny Beaches!